“This is the best dental practice EVER! I have been terrified of dentists my entire life and the staff here alleviated my fears! I was completely comfortable and relaxed with all of my procedures, even the complex ones! Anyone looking for a dentist, do yourself a favor and come here. You will not regret it!”. As a leading dental practice in Manhattan, Kansas, we offer comprehensive services for your teeth. At Manhattan Dentist, Bowen Family Dentistry, we have years of experience in dental care, dental implants, dentures, cosmetic dentistry, cleaning, decay prevention and more. It’s time a dental office makes you feel good about your smile! The comprehensive dental care we provide is designed with your unique needs, goals, and desires in mind. 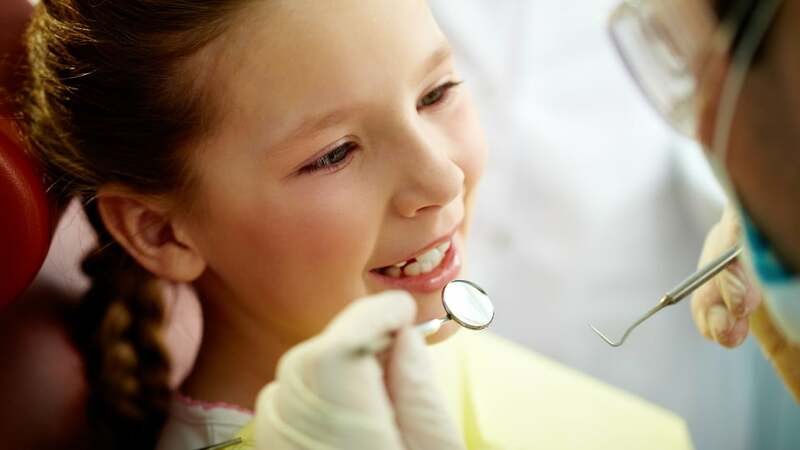 From general and preventive dentistry for patients of all ages to cosmetic smile makeovers, the care you receive will exceed your expectations. Have your Gum Treatment, Tooth Removal, Crowns And Bridges, Conscious Sedation, Bad Breath Treatment, Gum Disease, Children’s Dentist, Orthodontics Braces, Endodontics Root Canal, X-rays, Tooth Replacement done and more. Avoid tooth decay through early detection and adopt preventive techniques into your dental care routine. For high-quality dentistry at a low cost, look no further than Manhattan Dentist, Bowen Family Dentistry. Consult us today. Please feel free to contact Bowen Family Dentistry and schedule a complimentary consultation with Dr. Bowen and the rest of our friendly staff at Bowen Family Dentistry. We look forward to meeting you and helping you achieve a lifetime of oral health. Give us a call today!